Been having a blast with the open-endedness of this one, which will definitely make its way into my PreCalc lessons this year. Found 14 different solutions to this one before deciding that I need to move on with life. 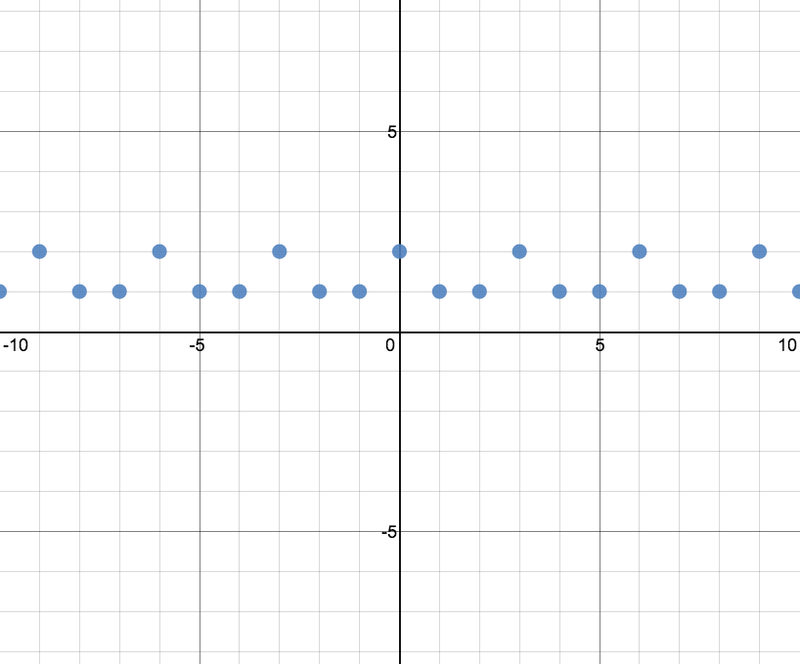 Favorite is the last one, in which all of the points are local extrema.